For all of you individuals out there who have been looking for that latest Smartphone available between Rs. 10,000-Rs. 20,000 ranges, we’ve got you covered. Here are five best smart phones you can try. 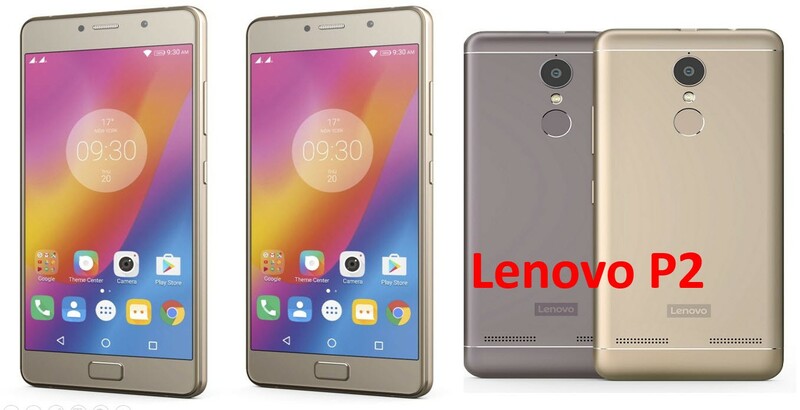 1.Lenovo P2- Rs.16,999- Running on Android 6.0, the new Lenovo P2 Smartphone packs 32GB of internal storage and 3 GB of RAM. With the help of micro SD Card, it can extend up to 128 GB. When it comes to features, it comes up with13MP rear camera and a 5-megapixel front camera for selfies. The 5100mAh battery inside its slim profile performed admirably well in our testing and lasted two days on a single charge. 2.Oppo A57- Rs.14,999- Oppo A57 - It is another latest Smartphone from OPPO that comes with rugged built. The key highlight of this phone is 2.5D curved glass design and metal body. 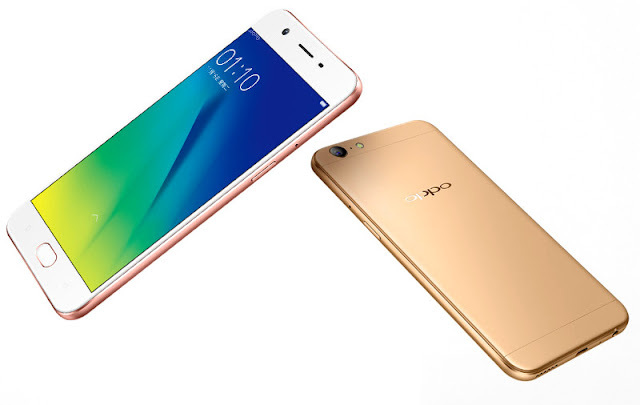 In terms of specifications, Oppo A57 measures 149.10 x 72.90 x 7.65 (height x width x thickness) and weighs 147.00 grams only. For folks who take their selfies seriously, this phone is a must buy. It features a 13-MP primary camera on the rear and a 16-megapixel selfie camera. 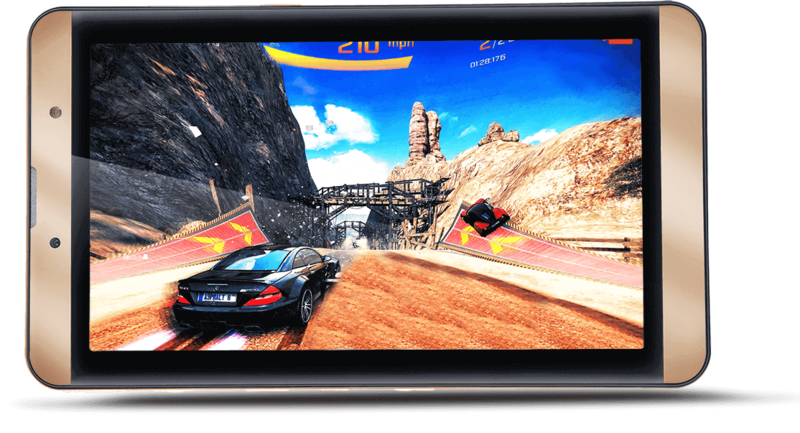 3.Iball Brisk 4G2 Tablet –Rs.8,999- This iBall Brisk 4G2 tablet comes up with 8-inch display of 1280x800 pixel resolution. 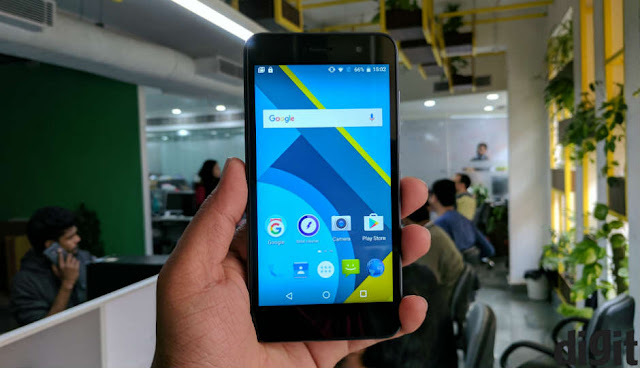 Priced at Rs.8, 999, the device runs Android 6.0 Marshmallow and is powered by 64-bit quad core. Iball Brisk 4G2 comes with all standard connectivity options such as 4G, Wi-Fi, Bluetooth, A-GPS and microUSB. Obviously, we can’t miss the camera features. It comes up with a 5MP rear camera with LED flash and a 2MP front-facing camera. 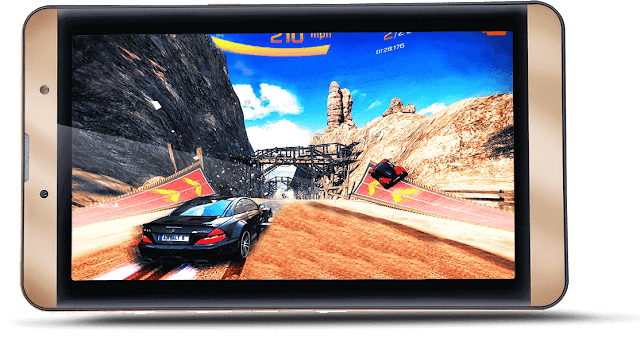 4.Xolo Era 2X- Rs.7,499- If you are on a tight budget, but at the same time, want a great Smartphone along with a great camera, then this XOLO Era 2X is right for you. It comes with 5MP front-facing and 8 MP rear camera with LED Flash. In terms of connectivity options, the Xolo Era 2X includes 4G, Wi-Fi, GPS, Bluetooth, FM, 3G and 4G. Coming to the battery life, it is backed by 2500mah non removable battery. 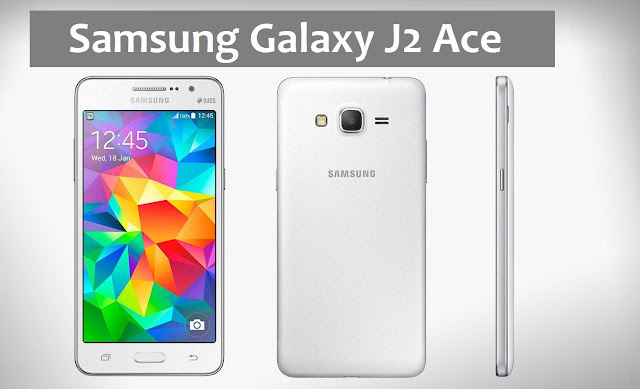 5.Samsung Galaxy J2 Ace- Rs 8,320 - The Samsung Galaxy J2 Ace posted the highest score in all benchmark tests. It performs so well while playing high-quality games and multimedia. This device is packed with 1.4GHz quad-core processor and 1.5GB of RAM and runs on Android 6.0 Marshmallow operating system. Connectivity options and other features of Samsung Galaxy J2 Ace include Wi-Fi 802.11 b/g/n, 3G, Bluetooth 4.2, GPS, and USB 2.0., with a 2600mAh battery pack rounding off the spec sheet. It has an 8 GB of internal storage and can be expanded up to 256GB via Micro SD card. On the camera front, the Samsung Galaxy J2 Ace supports an 8-megapixel rear camera and 5-megapixel front camera. Each of the above mentioned handsets will have a multitude of features that differentiate it from the others...So, what you are waiting for? These latest smart phones under Rs.20,000 will make you want to go and buy the phones not just for the affordable price point of view but also for the features that they come packed with.